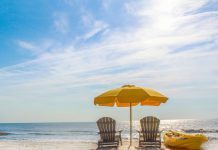 Fans of the hit fantasy drama television series “Game of Thrones” are in for an icy treat as world-famous Icebar Orlando announces its month-long celebration “It Is Here” to commemorate the series finale. 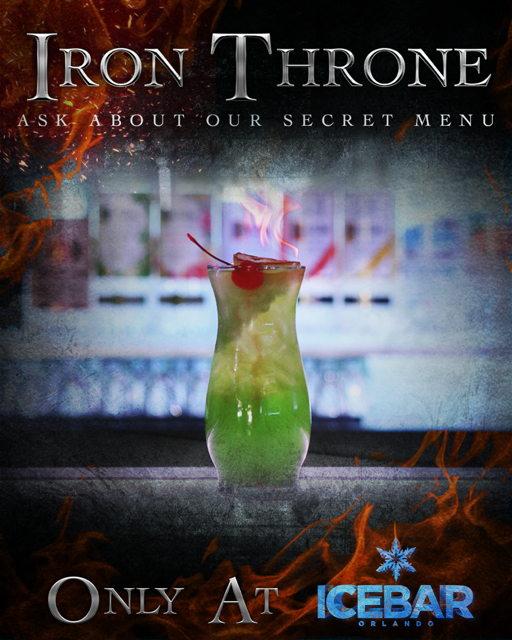 From Saturday, April 13 until Saturday, May 18, guests of the coolest bar in Orlando can take the throne within Fire Lounge with no cover Sunday through Friday and enjoy the bar and dance floor, or cross over the wall and join Night’s Watch inside of Icebar featuring specially-themed Game of Thrones cocktails available on a secret menu. Guests will receive a souvenir digital picture, take in live ice carvings every Saturday starting at 7pm and entertainment by special guest DJs. Icebar will also host Game of Thrones trivia Sunday through Thursday from 5pm-9pm and Fridays and Saturdays from 5pm-7pm. Trivia participants who get five or more answers correct will receive half-off a drink and be entered to win a $1,000 VIP experience. 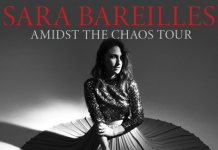 No tickets are required for “It Is Here”. The “Small Counsel VIP Package” with bottle service, appetizers, desserts and faux fur coat upgrades is available for $350 (five people). Experience Icebar Orlando located at 8967 International Drive, Orlando, FL 32819. For more information, visit https://icebarorlando.com/, www.facebook.com/icebarfans or call 407-426-7555. 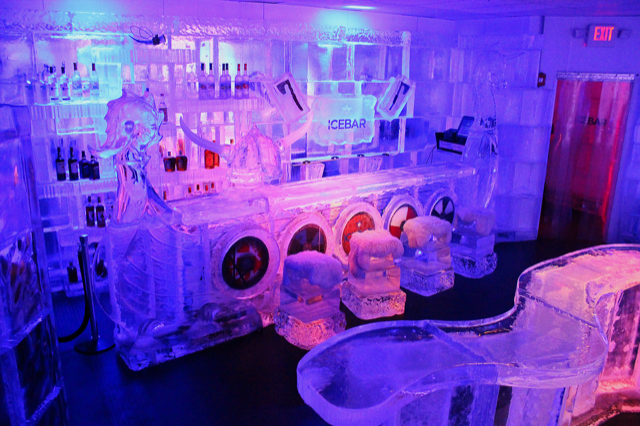 Take a trip through the arctic at Icebar Orlando. Open since October 2008, Icebar Orlando houses the largest permanent icebar in the world with over 70 tons of hand-carved ice. 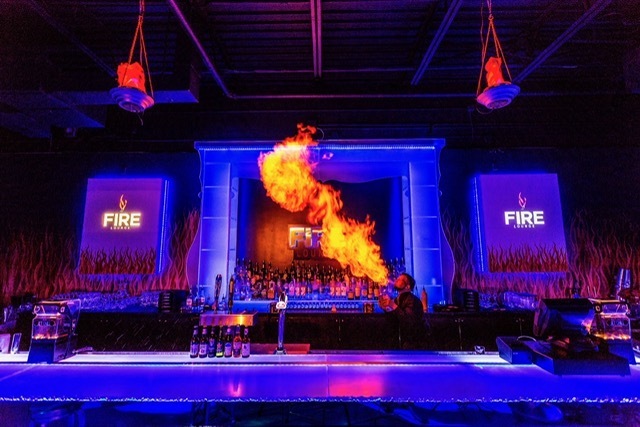 First to open in the USA, upon arriving, guests enter through the 3,000 square-foot Fire Lounge hot with DJs nightly and dancing. Then, they are suited for the 1.200 square-foot winter wonderland Icebar with thermal coats and gloves. Photographers are available to take complimentary pictures while guests enjoy the fabulously frozen ice sculptures and sip one of Icebar Orlando’s many delicious cocktails chilled perfectly and served in a custom carved ice glass. VIP and Bottle Service are available. Guests 21+ are welcome at all times while guests 8-20 years of age are welcome between 5pm-9pm. Hours of operation are Sunday-Wednesday 5pm-12am, Thursday 5pm-1am, Friday 5pm-2am.